GLiNTECH specialise in software development and training. 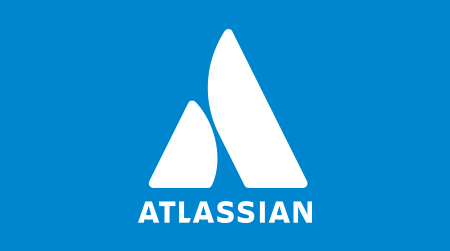 We help Enterprises build, implement, deploy, optimise and integrate..
Award winning Atlassian solution partner in Australia. 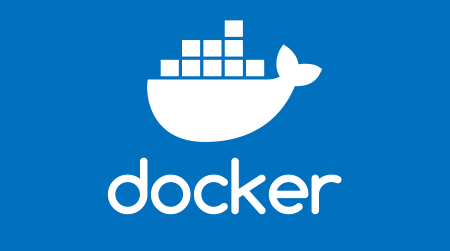 We've helped with all kinds of client-specific requests with Atlassian. 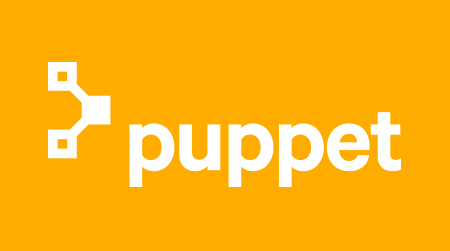 We are certified Puppet Resellers and provide the experience and knowledge around best practice, implementation and licensing. 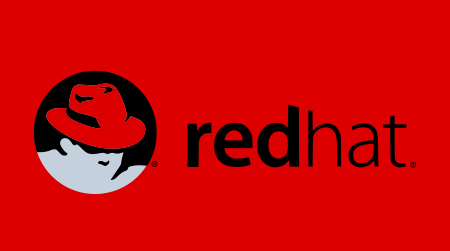 Whether it is RHEL, OpenShift, Ansible or any other part of the Red Hat portfolio our team is here to help with implementation and licensing. 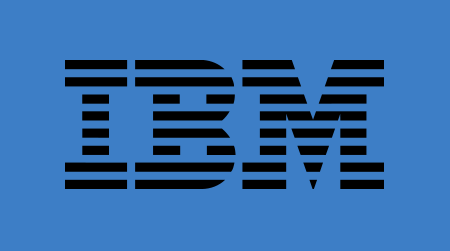 We are an award winning Australian IBM Premier Business Partner who can assist with all your IBM requirements. 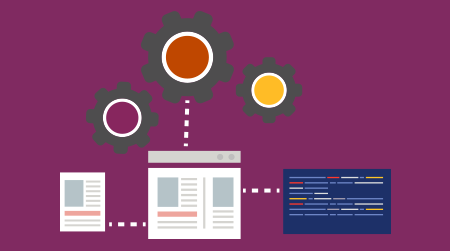 Combine Scrum and agile development principles with industry-leading software tools. Increase your end-to-end visibility today.